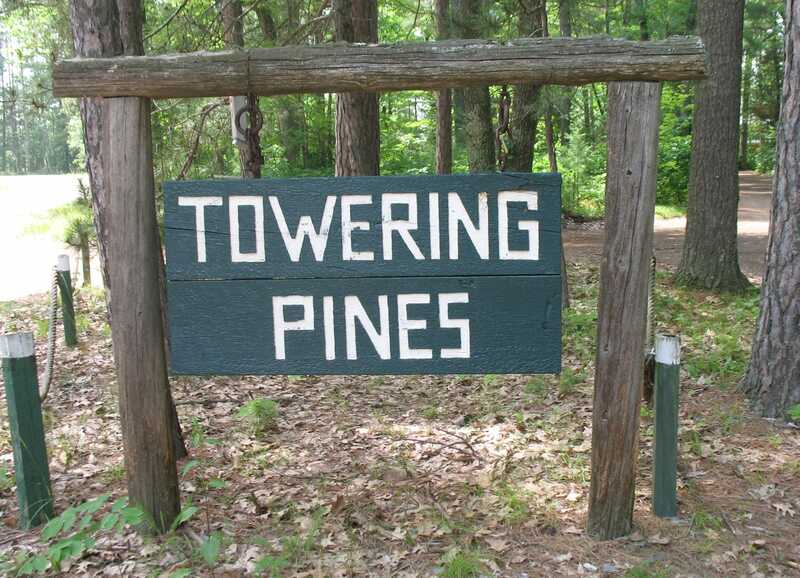 We Heart Towering Pines Families! 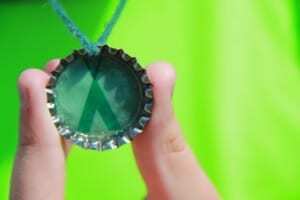 Thank you everyone who took part in I Heart Camp Day! We had so much fun seeing you change your profile pictures and remarking about all the fun and love your family has at Camp Woodland for Girls and Towering Pines Camp for Boys. We truly appreciate that you value residential camp and keep referring us to so many other great families from all over the world. Over the next few weeks we will be sharing videos and posts from current families and alumni about the value of their camp experience. 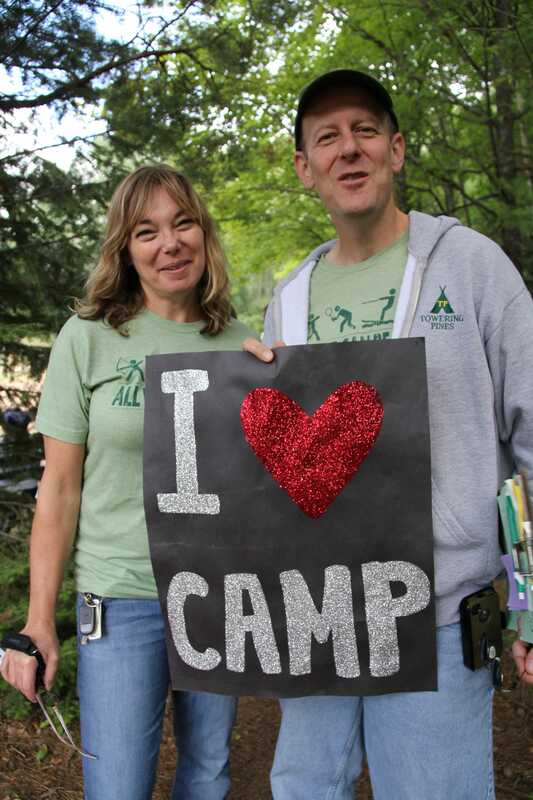 Don’t be shy-share them with your friends and family today and let them know why camp is so special to your family. Our first testimonial is alum, Keith Fisher. 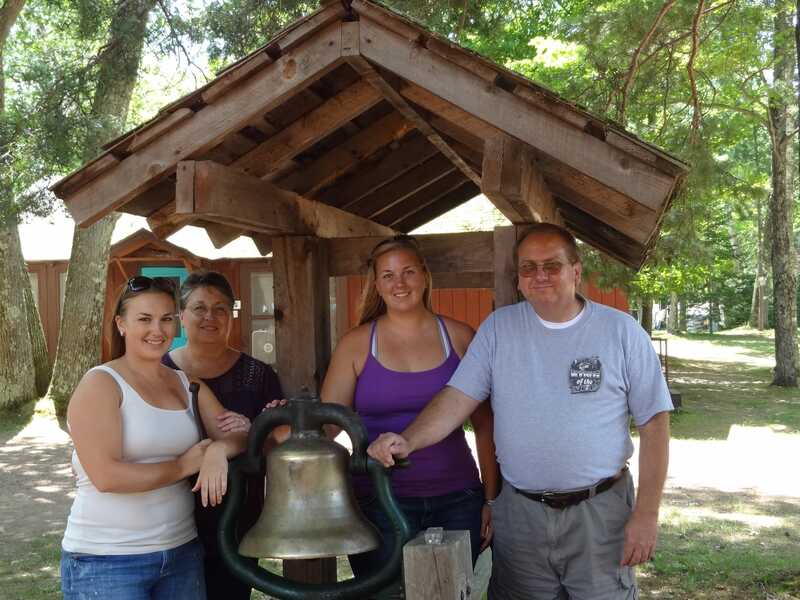 Keith loved his camp experience and even though he lives in Ohio, wanted to make sure his daughters had the same experience. Keith and his wife were teachers and did not have a lot extra income to send their girls to camp, but wanted to give his children an opportunity to stand out and keep learning outside the classroom. There is a place, or should I say two places in northern Wisconsin which truly changes young lives. In the fast paced world in which we live, Towering Pines Camp for Boys and Camp Woodland for Girls offer experiences which have and will last in the minds of individuals forever. My family is one of the multi-generational ones which the Jordan’s have had created long lasting memories. 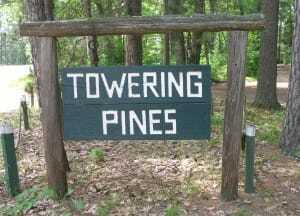 I began the experience of Towering Pines (TP) in the mid 1960’s and my daughters had been fortunate to discover Camp Woodland in the early 2000’s. I remember when I was very young when my mother talked about a summer camp that she heard about from a teacher at my former elementary schools in Elm Grove, Wisconsin. I then remember that one Saturday morning, a gentleman arrived at our house in Brookfield, Wisconsin with a slide projector and a grin on his face. John Jordan was this gentleman from Chicago and he was really “fired up” about a boy’s camp in Wisconsin. Now understand that a fifth grader hearing about a summer camp was like going to a foreign country. But through all the assurances from my parents and John, this was going to be great. One thing that I remember that John Jordan kept bringing up was ‘how good the food was.’ I thought that was kind of strange but he was right, the food was good. I was able to spend two summers at TP which at that time was for 8-week sessions. My first summer, I was on the Clear Lake side and the second summer on Nokomis Lake. At TP, I got a chance to try things that I could never had the chance to experience before such as horseback riding, riflery/shotgun, archery, radio, photography, crafts, swimming and waterskiing. Who will forget getting up on water skis and the thrill of what felt like magic on water? Who can forget the first time you shot a target “bull’s-eye” or clay pigeon out of the air? Who could forget going on a horseback ride into the woods and picking wild blueberries? And what is “bug juice” anyway? You have to realize that many of the experiences that I had at Towering Pines, I have taken with me into my profession as a teacher. As a person who dealt with instructing students in multi-media at school, I got my start with what I tried at TP. I remember that the Jordan’s, both John and his father Marion, were involved in educating young people. The schedule at TP was very much like a school one that had three periods in the morning and three in the afternoon. The interesting thing is the schedule remains the same today. Move ahead to the early 1990’s and my young family and I were sitting at the Rhinelander-Oneida County Airport. My daughter Kelsey was 3-years-old and my other daughter Sara was 3-months. I overheard three late teenage girls talking in the lobby who were waiting for someone to pick them up. They then said something about a “Mrs. Jordan.” I thought, I had to ask them if they were going to camp? They said “yes.” When Anne Jordan walked through the door, I had to say “hi.” Anne looked at me and the memories returned which amazingly were some twenty years previous. We talked about Camp Woodland and Towering Pines. What a coincidence!! When Kelsey and Sara were 10 and 7, respectively, we were on vacation up north in July in Eagle River. About midweek, I said, “let’s go over to Camp Woodland.” We got over about 9:00am unannounced and really surprised Anne and Joanne (John and Anne’s daughter). We talked for a little bit, took a look around, and left with a feeling that I wanted my girls to go to camp with the Jordan’s. Needless to say, my girls got a chance of a lifetime for five summers. People that I have worked with and have heard that I was sending my kids to camp could not understand how I could part with my girls for six weeks? I would give them reasons that it would be impossible for us to provide all the activities and interpersonal relationships that camp offers. When they heard my reasoning, they appreciated it and felt jealous that they could not have done the same for their kids. I think that parents of campers feel that they wished they could have experienced many of the same things theirs sons or daughters have had at either Towering Pines or Camp Woodland. As I said at the beginning, the camp experiences that the Jordan’s offer at Towering Pines and Camp Woodland will last forever in both my mind and my daughters. We have been truly fortunate to be a part of the camper “Jordan family” and I will look forward to the day when my grandchildren could be a third generation of campers.